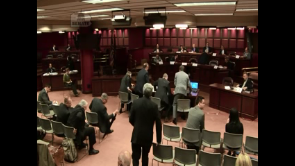 House Gaming Oversight Committee - Public hearing on video gaming terminals. 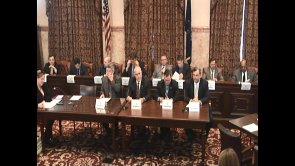 House Gaming Oversight Committee - A discussion about House Bill 519 and other business. 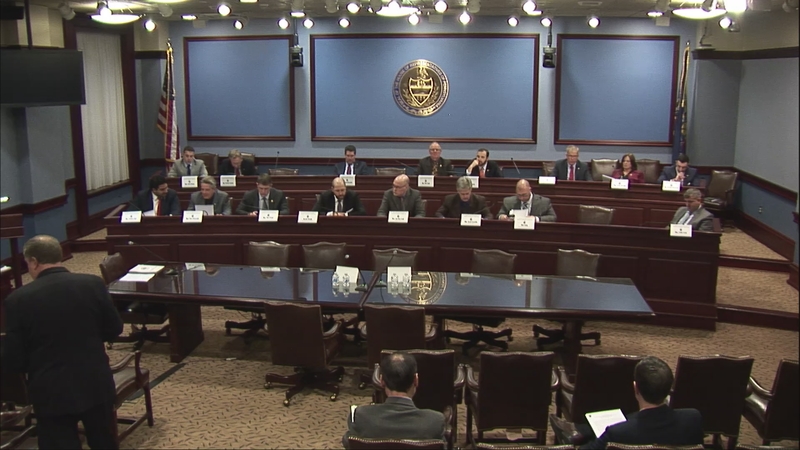 House Gaming Oversight Committee - Public hearing on gaming expansion, local share assessment, and casino competiveness. 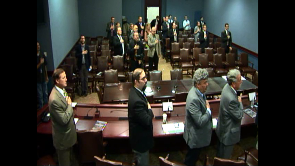 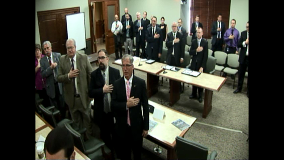 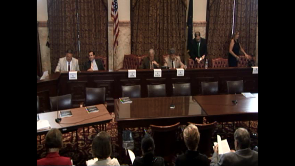 House Gaming Oversight Committee - Voting meeting on HB 271 and any other business that may come before the committee. 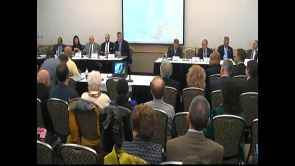 Joint House Gaming Oversight and Community, Economic, & Recreational Development Committees. 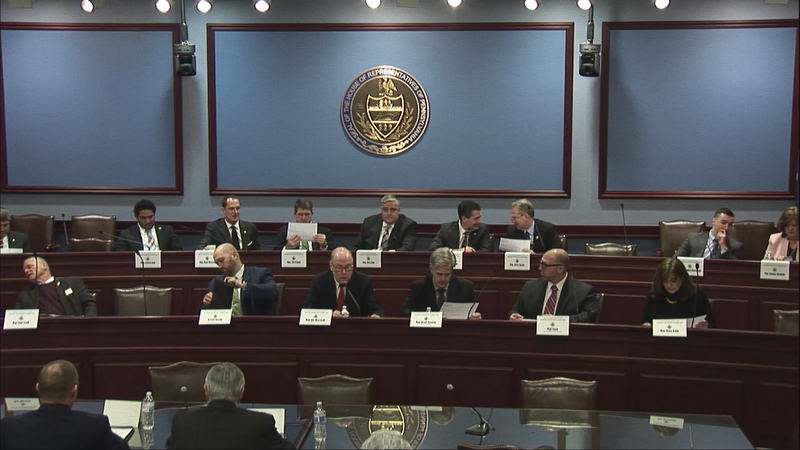 House Gaming Oversight Committee - Public hearing-Update on I-Gaming and Fantasy Sports. 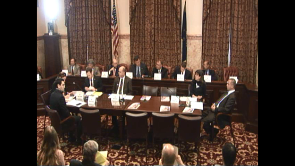 House Gaming Oversight Committee - Public hearing-Supreme Court Local Share Court Decision. 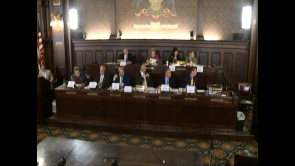 House Gaming Oversight Committee - Public hearing on convert the remaining Category 1 license to a Category 2 license.